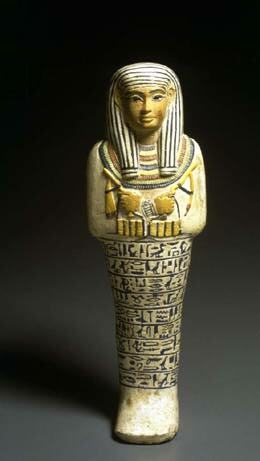 Ushabti (Shabti) are Magical figures of the early dynasty of the Egyptian empire. Myths claim the figurines help do the work of the owner after they are deceased. Similiarly, shabtis are like golem. Read some of the chapters and download a free PDF sample of the book to preview. Also, download other free books on Kabbalah. This book is available on Amazon.com.